Treat your family to an authentic mountain experience this spring break. 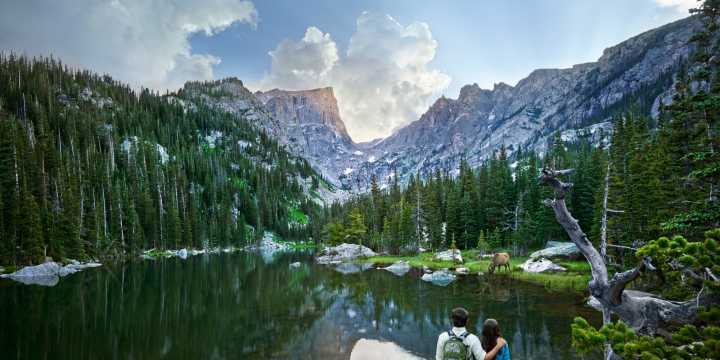 Surrounded by the Rocky Mountains, Estes Park is the perfect place to introduce your family to outdoor adventure. 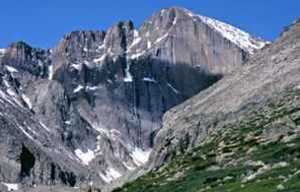 Explore Rocky Mountain National Park with winter Ranger-led programs, running until the end of March. Want an authentic Wild West experience? 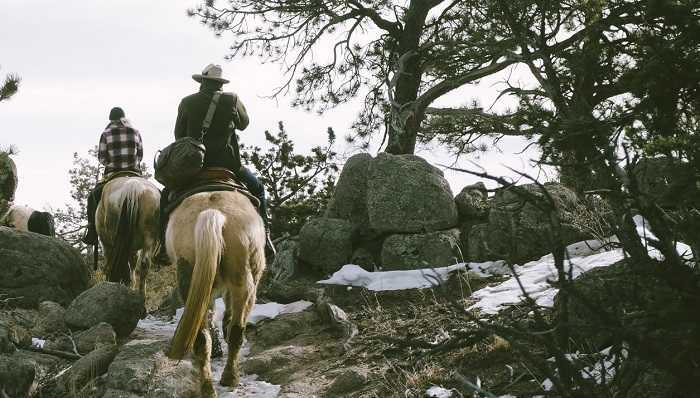 Take the family horseback riding to scenic overlooks above the Estes Park village. 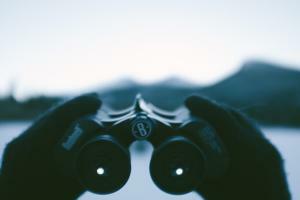 Go on a real treasure hunt in Estes Park by tracking down local geocaches. 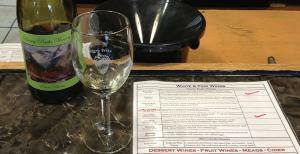 Swing into the Snowy Peaks Winery for a wine flight while the kids have their own juice tasting. Savor a dinner of handmade pasta with the perfect glass of vino while the kids test their tastebuds with a milk flight at Mama Rose&apos;s. Have a family game night with the perfect craft beer - Rock Cut Brewery has a selection of board games or get a growler to go and explore your lodging&apos;s game closet. 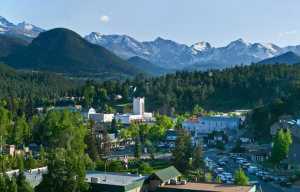 Even when the sun goes down, Estes Park has great indoor family adventures. Strike up a great time with a family bowling tournament. Still feeling adventurous? 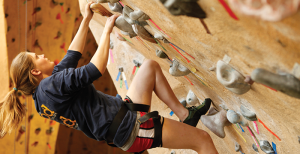 Visit the Mountain Shop’s (open nightly until 9pm) indoor climbing wall and reach new heights with your family. The YMCA of the Rockies’s roller rink is the perfect place to show your kids your old-school moves. Make this spring break one that your kids will remember for years to come. Start planning your perfect escape today!